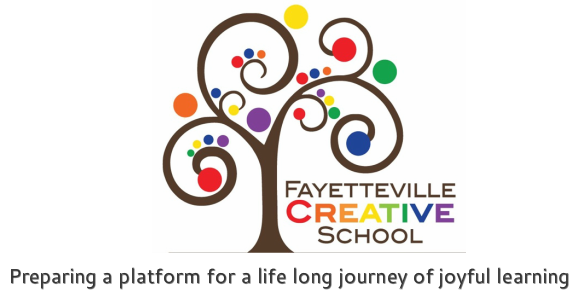 Fayetteville Creative School is a non-profit corporation. As such, charitable gifts to the school are tax deductible to the extent allowed by law. ​The Backyard Bash is Fayetteville Creative School’s annual spring fundraiser. It is a time of fun for the whole family with fantastic food, great games, a spectacular silent auction, and more. The money raised from this fundraiser helps provide for playground additions, new educational supplies, and staff continuing education.